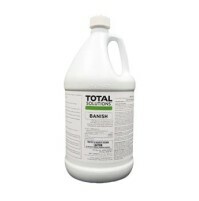 To activate foam, and move product to area of blockage, use small amount of water, with pressure. 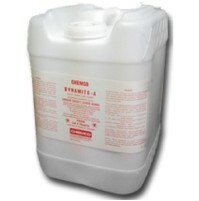 Repeat every 6 months to prevent new blockage. 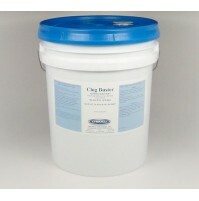 For a complete blockage in sewer or drain lines remove the blockage physically and repeat the preceding procedure. 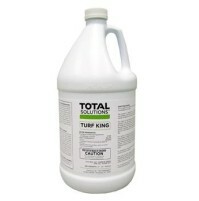 Root Killer - Root O Kill - A corrective & preventable chemical that rids sewer lines of clogging roots. 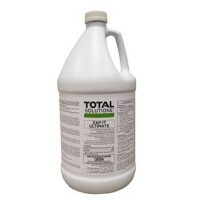 Earth Friendly - Green Product - Biodegradable. During the month of winter and summer, the trees and plants cannot grow above the ground so their roots and rootlets grow and look for nutrients. In this process of underground growth, the roots and rootlets grow and penetrate into sewer systems, blocking the sewer lines and causing severe sewer problems. 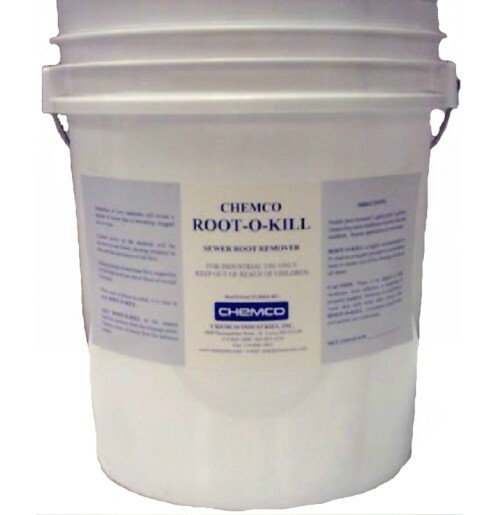 Chemco Industries, Inc., after exhaustive research, has come up with a unique product called Root-O-Kill. Once applied into the manhole, it gets absorbed into the cell sap of the root and rootlets of the trees; dries and rots them. As the Root-O-Kill comes up to the green part of the tree deactivates the Root-O-Kill thus saving the life of the trees and plants. 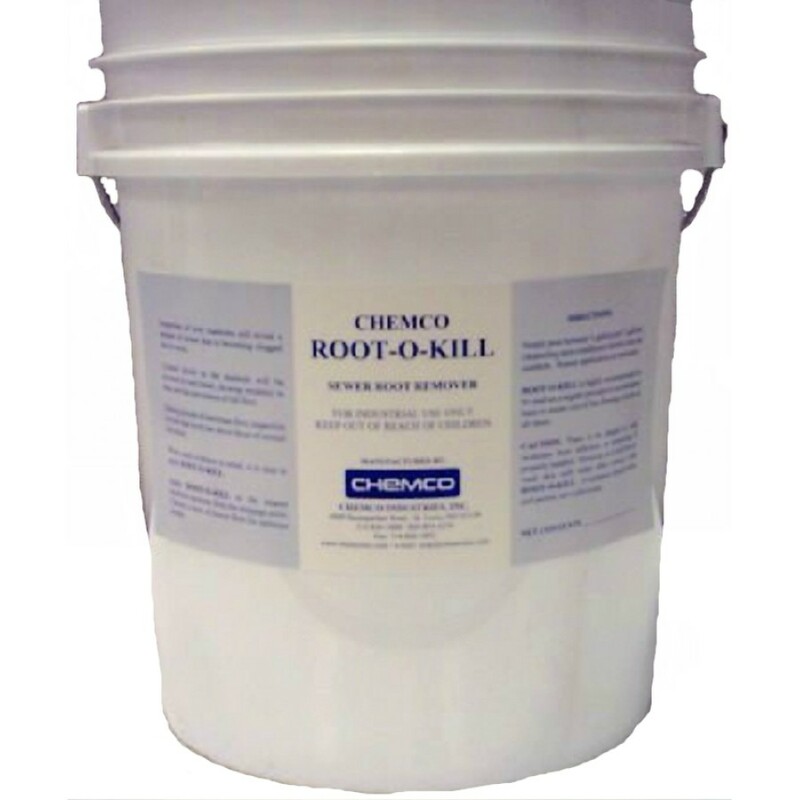 The effect of Root-O-Kill can be felt and seen within a few days as it dries and rots the roots and cleans the sewer lines. 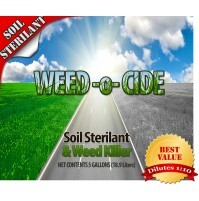 Let Root-O-Kill be your partner in keeping your sewer systems trouble free and running smooth.